XTM International announces XTM Cloud v11.0. Taking the renowned Translation Management System to the next level. London, March 4, 2018 — XTM International, recognized in the market for its industry leading translation technology, has released XTM Cloud v11.0 – the latest version of the award-winning cloud translation management system. The update provides significant improvements to XTM’s in-context translation & review functionality. Support for Adobe InDesign source files has been added to the XTM’s WYSIWYG Visual Editor. Now translators and reviewers can edit and proofread Adobe InDesign digital & print publications in context, reducing DTP efforts and eliminating costly rework. When translating text strings from a web application, XTM Standard Editor has gained a new, contextual preview of the application page. Thanks to a new integration with RIGI, the interactive previews are displayed in a separate browser window, highlighting the active segment. Linguists can now avoid making assumptions during translation, spend less time looking for the strings in the user interface and deliver accurate, error free translations. XTM security has been taken to another level. New login mechanisms include Security Assertion Markup Language (SAML), and OAuth which mean that users can now benefit from an improved online experience by authenticating at an identity provider and then obtaining access to XTM without additional authentication. XTM V11 also introduces the option for 2-factor verification to further protect your data from unauthorized access and ensure data confidentiality. XTM v11 is now integrated with Systran machine translation as an additional user configurable option. With its new Pure Neural® Machine Translation engine, SYSTRAN can optimize neural networks in a post-training process called specialization. This method significantly improves the quality of translation in record time. “We are delighted to announce this release. XTM Cloud v11.0 defines the next level of translation management with cutting edge in-context localization and improved security mechanisms” – said Bob Willans, CEO of XTM International. 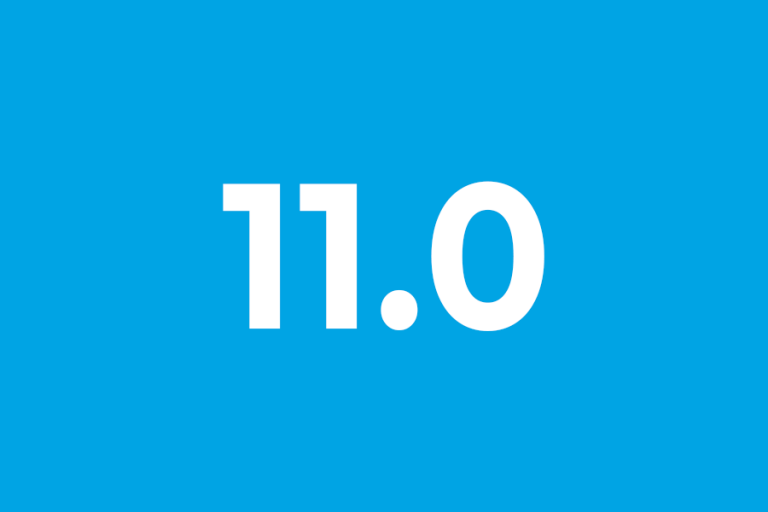 XTM Cloud v11.0 also includes other new features and improvements. The new version of the XTM translation management system was released together with a brand new XTM website available at http://xtm.cloud. For additional information about XTM and other new features, visit XTM v11 website. You can also find us on social media channels and contact us via phone or email.